Home » Dental Information » What is Cosmetic Dentistry? Bleaching can be performed by your dentist in the office or, under dental supervision, at home. Many patients enjoy bleaching at home because it is more convenient. Treatment begins when your dentist creates a custom mouthpiece to ensure the correct amount of whitening solution is used and that your teeth are properly exposed. Typically, whitening at home takes two to four weeks, depending on the desired shade you wish to achieve. Whitening in the office may call for one or more 45-minute to one-hour visits to your dentist’s office. This procedure is ideal for candidates with normal, healthy teeth but who want subtle changes to their smile. Your dentist will take X-rays to evaluate the size and location of the pulp of each tooth to ensure that there’s enough bone between the teeth to support them. References. References allow you to get a sense of the quality of care the dentist provides. Proof of continuing education. Be certain that your dentist has taken continuing education courses to keep him or her up-to-date with the latest techniques in clinical cosmetic dentistry. Your dentist can answer the questions you have about the techniques used to improve your smile. 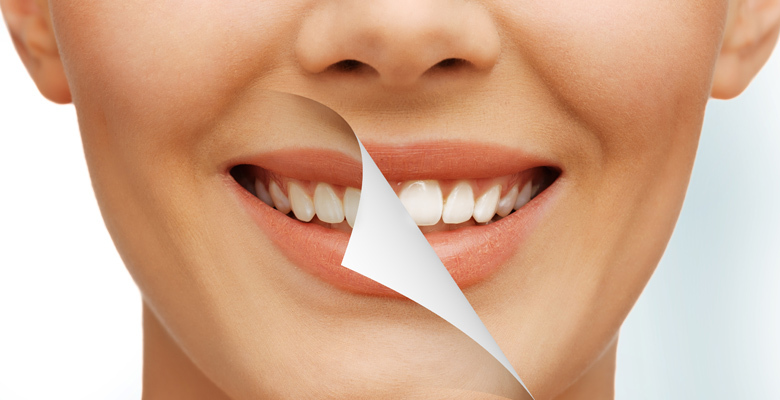 The condition of your teeth and your desired result often indicate the best procedure for you. I like what this article mentions about considering your lifestyle and what sort of changes you want tot eh teeth. I think it could be very helpful in determining what you need. My mom has dentures and they recently got damage so we are looking around but still think dentures are her best option. I’ll have to have them repaired for her and just have her take better care of them.